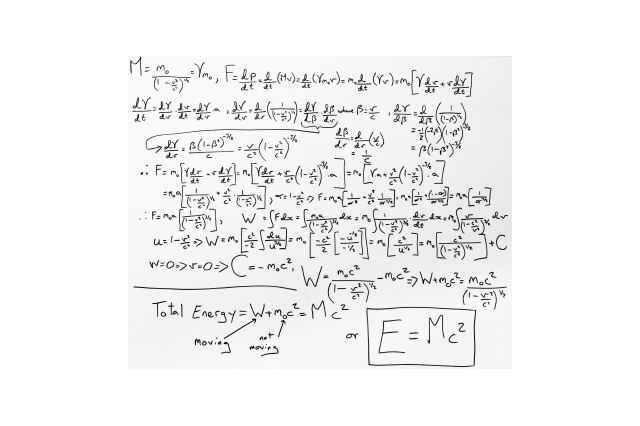 Einstein discovered the simple. He sculpted away the clutter and left us with the meaningful. He chopped away at row upon row of mathematical calculations and left us with E=mc². He simplified complexity! It was not easy—but it was better. 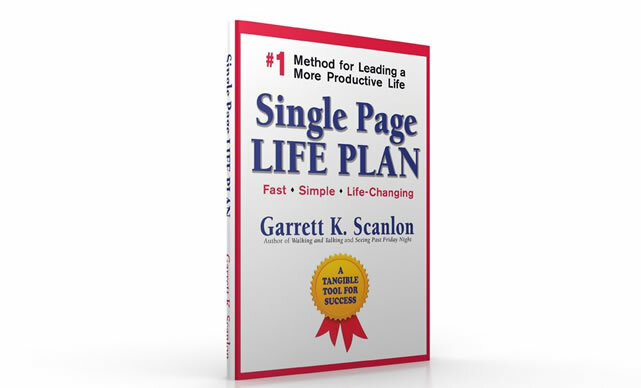 The Single Page Life Plan is designed to bring the simple back into your life in a fast, fun, and creative way. Hopefully, it helps you to identify the truly meaningful things in your life; the significant things that matter most at work, home, or play. The successful people I observe and try to learn from do not compartmentalize your life. 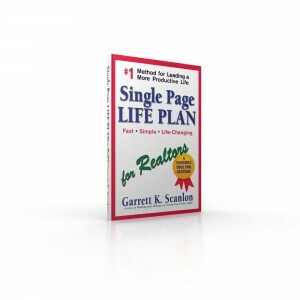 They synchronize every aspect of their life to achieve the overarching goals they have. They get in sync! We’re not juggling String Theory here, but we are talking about adding energy to your life. You could almost say that E=SPLP. Try wrapping that around your head, Mr. Einstein! Question: What is the best thing you do every day to simplify things at work and home?